Shop Promotion: Order up to AUD$100 gets AUD$8 more discount. Thank you for purchase our product ! 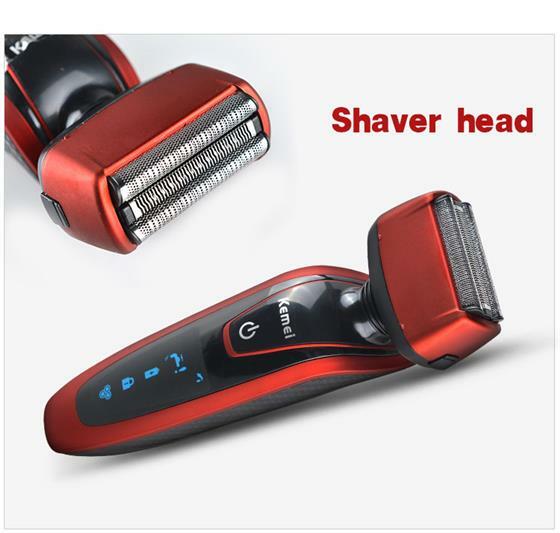 This product is a rechargeable shaver.Regular cleaning with cleaning brush is OK. 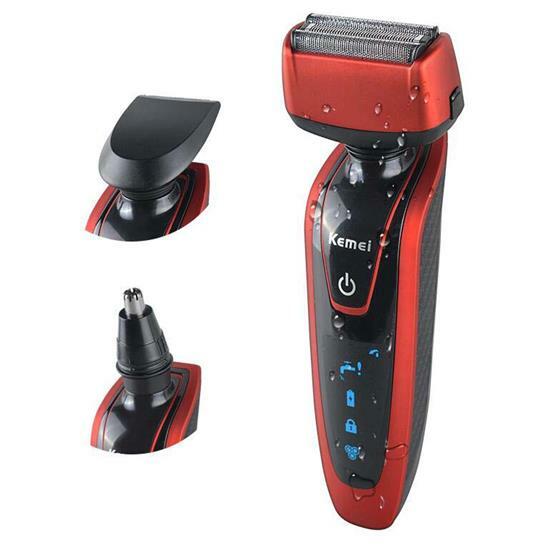 This product has three floating razor heads ,individually reflex action system can always get close to the facial contour to effectively shave the hair of any lengths and in any growing directions.reasonable design & the cooperation of three blades will bring about better shaving effect. 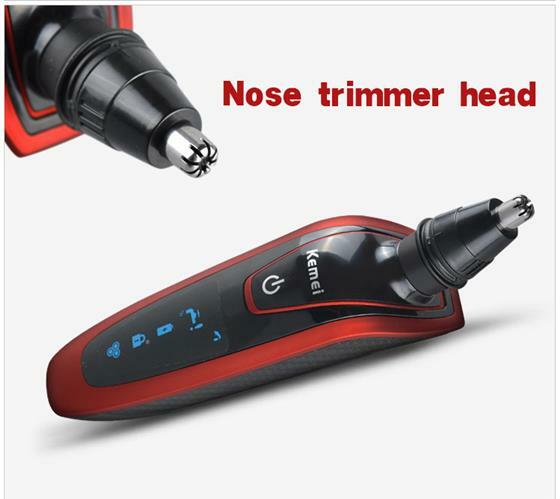 • Used wirelessly, convenient to operate. 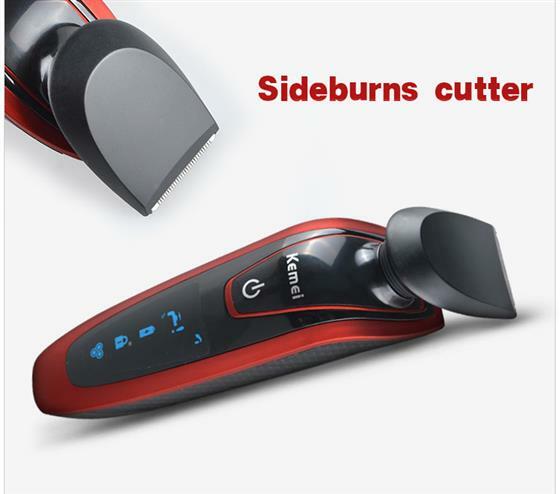 • Used high hardness cutting blade.